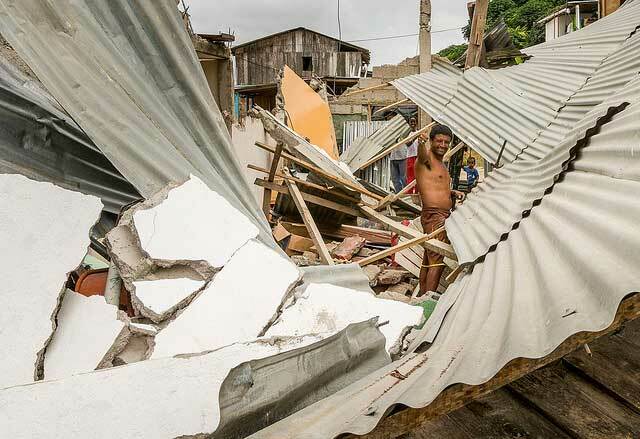 In the days after the 7.8 magnitude earthquake flattened much of Ecuador’s Northwest coast, priests like Fr. Euclides Carrillo were sent by Archbishop Lorenzo Voltolini to fan the streets to bless the deceased and accompany the grieving. In the city of Pedernales where few building were left standing and the smell of death clings to the rubble the needs are overwhelming. The Church is responding on multiple fronts. To get people off the streets temporary shelters have been set up in Santo Domingo. Currently people are staying in common spaces and using communal bathrooms. The local Church in Santo Domingo has already provided 50 tons of food and is now looking to create a food bank where they can stockpile goods. 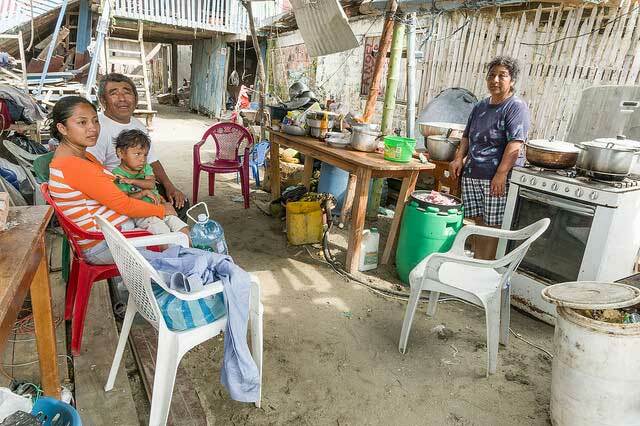 A longer-term strategy is needed in order to meet the needs of families as they rebuild their lives.